Katy advises clients on a wide range of projects using her financial and business advisory skills. She plays a key role on Aldwych Partners’ projects working with clients to identify merger benefits and develop post-transaction implementation plans. 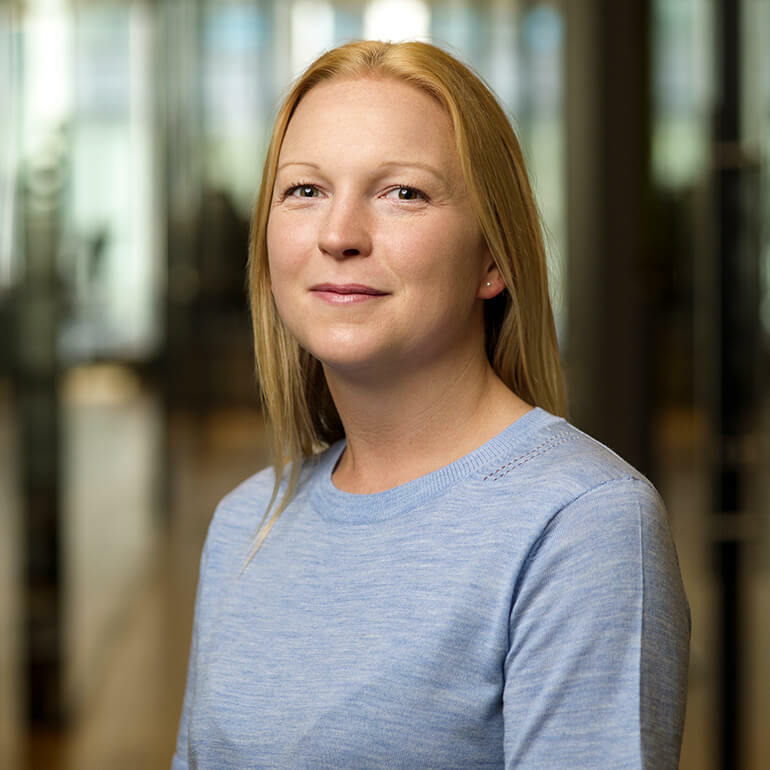 Katy was previously an adviser in the Business and Remedies team at the UK Competition Commission where she was responsible for benefits analysis on merger transactions. She is also a former Senior Assessment Manager at Monitor (now NHS Improvement) where she was responsible for leading risk evaluations of proposed transactions, assessments of applicant Trusts, and reviews of recovery plans of trusts in financial difficulty. Her recent experience includes acting as the Transaction Programme Manager at Ashford & St Peter’s Hospitals NHS Foundation Trust, and assisting Surrey Heartlands STP to mobilise their programme and supporting workstreams. Katy is a qualified accountant who started her career at PwC.